In this post, I am going to start with 4 steps in achieving healthy skin and body! With the fast pace of modern lifestyle, it's hard to avoid but most of our skin has entered the 'sub health' state, which is a state where skin is dry, aging and even appear to be very sensitive. 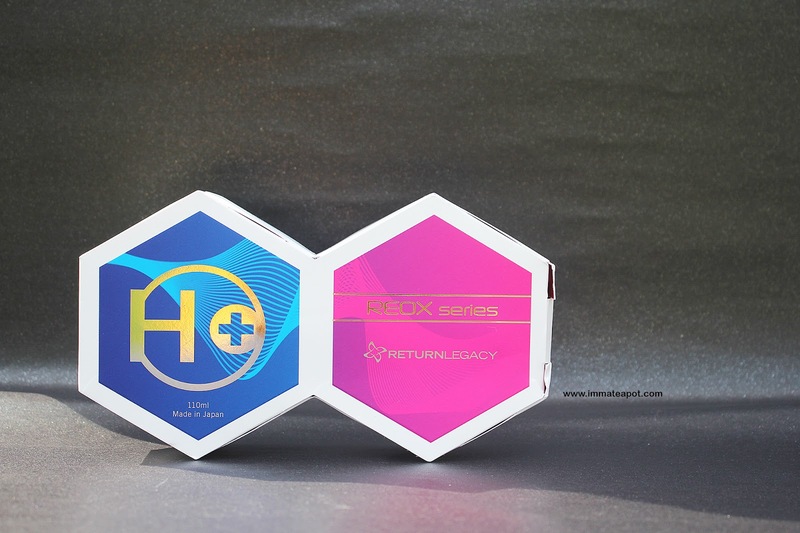 In order to get rid of the 'sub health' skin, Return Legacy has come out with the H+ skin renewal spray with the infused of Japan Micro Mineralised Nutrient Technology. It helps active ingredients to be easily penetrated into the skin and perform in its maximum. It doesn't come with any scent and work just like mist. The texture is much like water, crystal clear, non-greasy and non sticky. I used to apply H+ renewal spray as my skin toner and even as base before applying makeup. I realized that my makeup last longer after the usage and even the oiliness has been reduced. besides, I used it as a mist too when I have makeup on or after I removed my makeup, just to make sure my skin isn't dry. 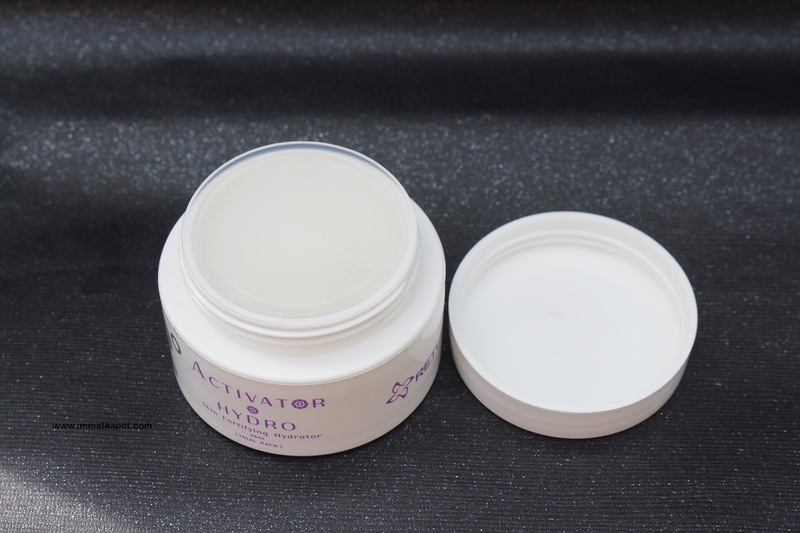 Every time after usage, there's a real cooling sensation on my skin, I can feel it instantly hydrates my skin as my skin appear to be supple and smooth. I was so amazed that it works magically from top to toe, as eye spray, breath freshener spray and hair spray! 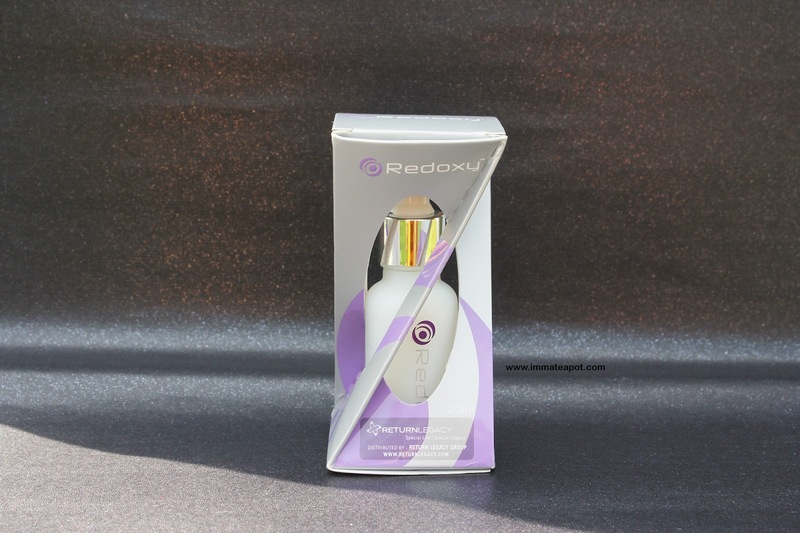 Second step will be Redoxy, to combat with all the sign of aging caused by variety factors, like hot sun, unhealthy lifestyle and eating habit. 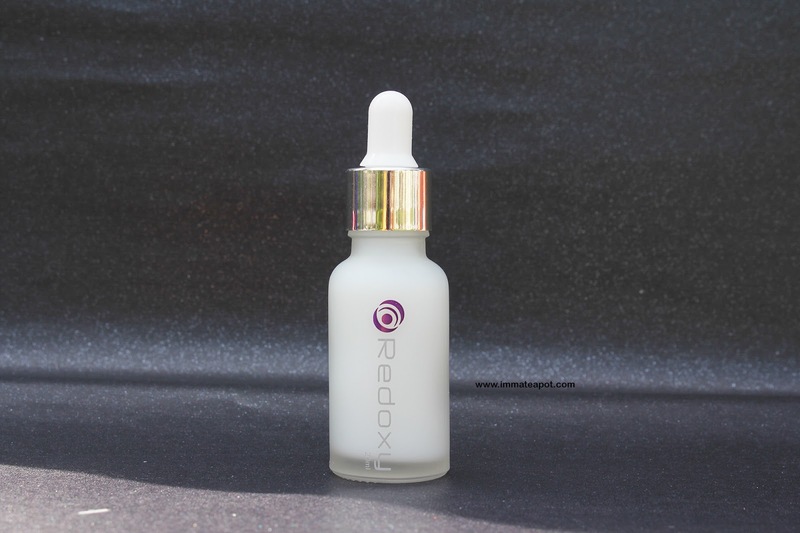 Redoxy, infused with Micro Mineralised Nutrient Technology (MMN) which is also known as Microcluster technology, that helps reducing our skin's surface tension, in order to get active ingredients to penetrate deeply into our skin for maximum nourishment and absorption. 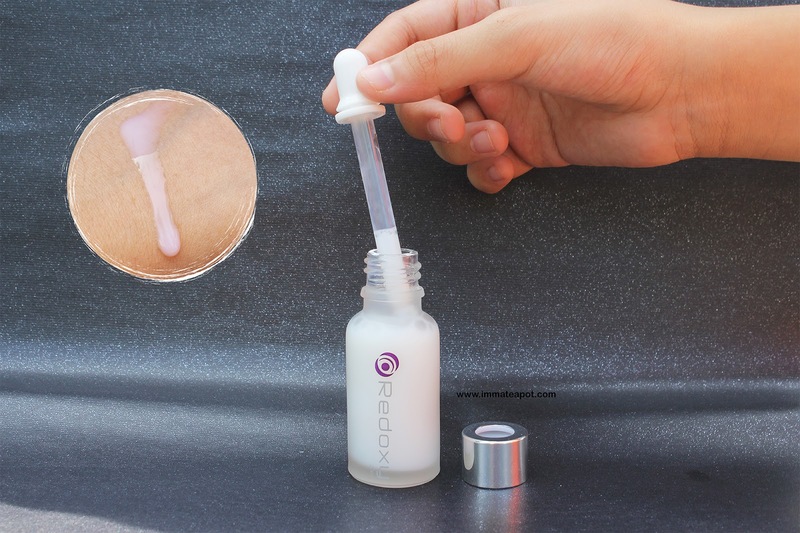 It's comes in white milky color with watery texture, something like essence or ampoules. It has this mild milky smell and floral aroma as finish. I don't really fancy in the scent, but it works quite well when penetrating into my skin. Swift! It even moisture my skin instantly without leaving any greasiness or stickiness behind! 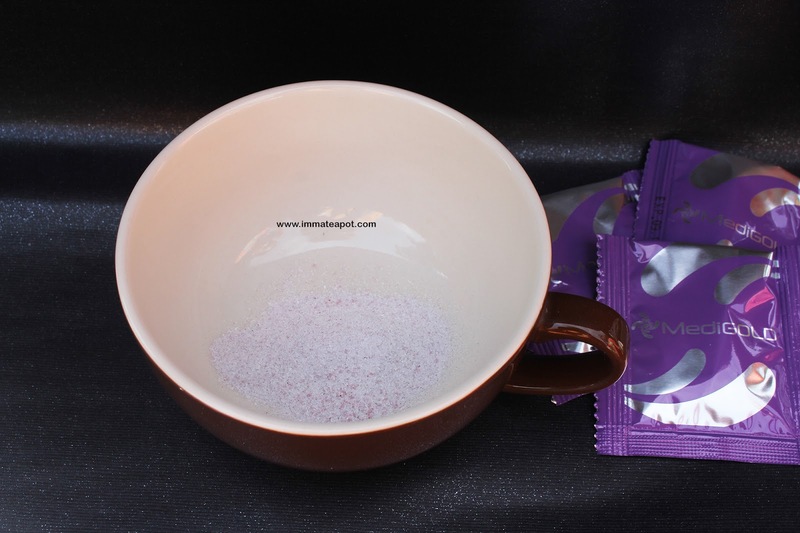 My skin is firmer after the application and it becomes much radiant. 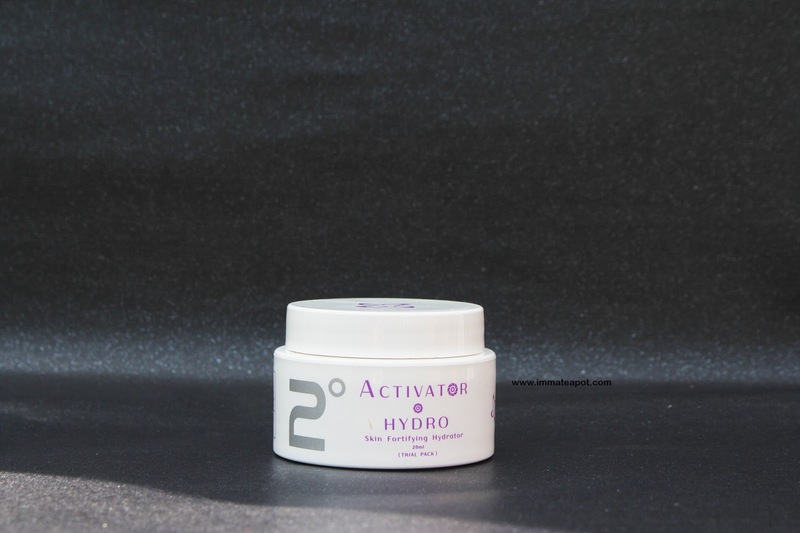 Final step will be 2° Activator Hydro. With the increase of temperature, especially hot weather in Malaysia, our skin has become more dry and thin, that may be easily caused damage and accelerates the skin aging process. It comes in gel kind of texture, clear white color in with a hint of refreshing floral scent. The lovely scent aside, I am so impressed as it absorbs so rapidly into my skin. It leaves my skin with zero-stickiness and zero-oiliness, giving a soft and cool touch to my skin. I feel my skin is so supple and smooth after the application. Beside the daily skincare regime, intake of supplements is important as well. 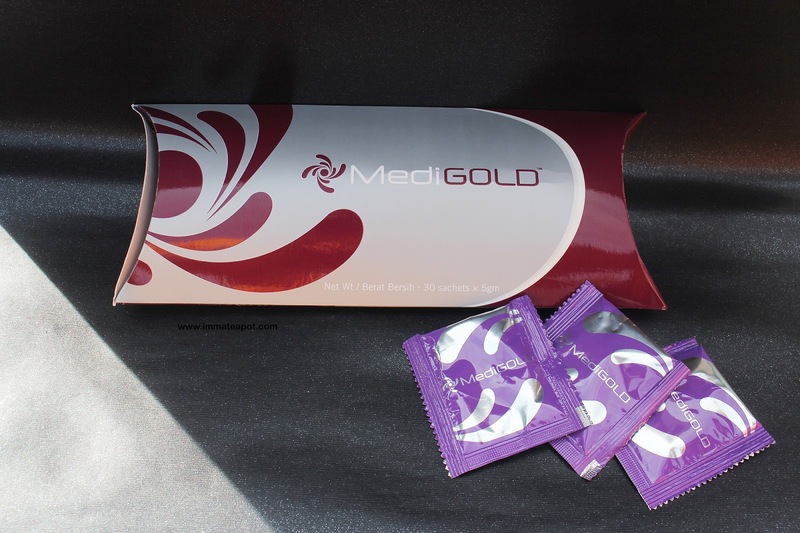 MediGold, helps improve and maintain our health always in good condition, especially for those who's meat eater, lack of sleep or even always used to stay up late, smoker and drinker. 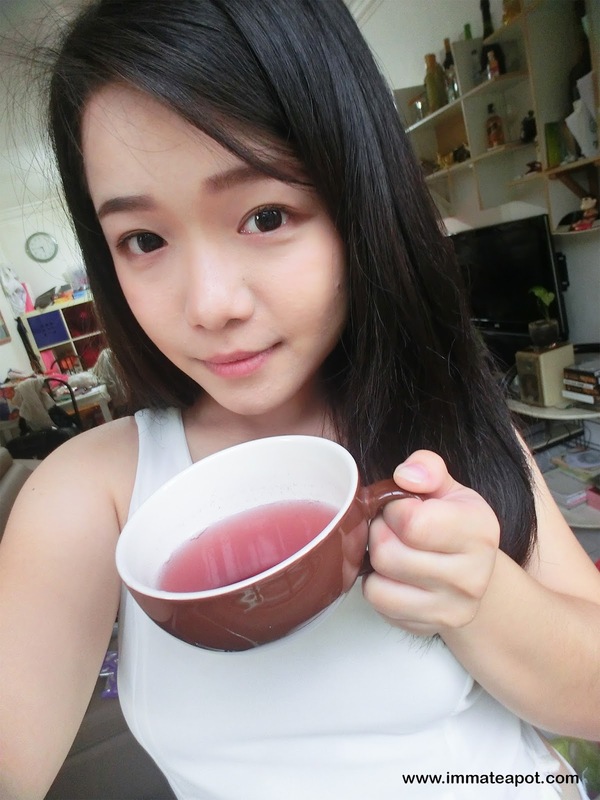 The color of the drinks is in purplish color, like ribena. With strong grapes and berry scent. It taste like drinking water, come with a mild sweet taste. without any condensed or powdery scent which definitely nice to drink. Unlike the usual supplement that I consumed, I don't feel any irritation or disgusting while consuming this. After consuming for a week, I feel I am much energetic and my constipation has reduced! This is a numbers game, and you will see exactly what the difference is in premium between the various supplement insurance companies. Plans A and K are the least comprehensive and will have the lowest relative cost. There is literature available that details out specific benefits supplied by each of these Medigap plans. You can also find the information online in easy to read graphs and charts.